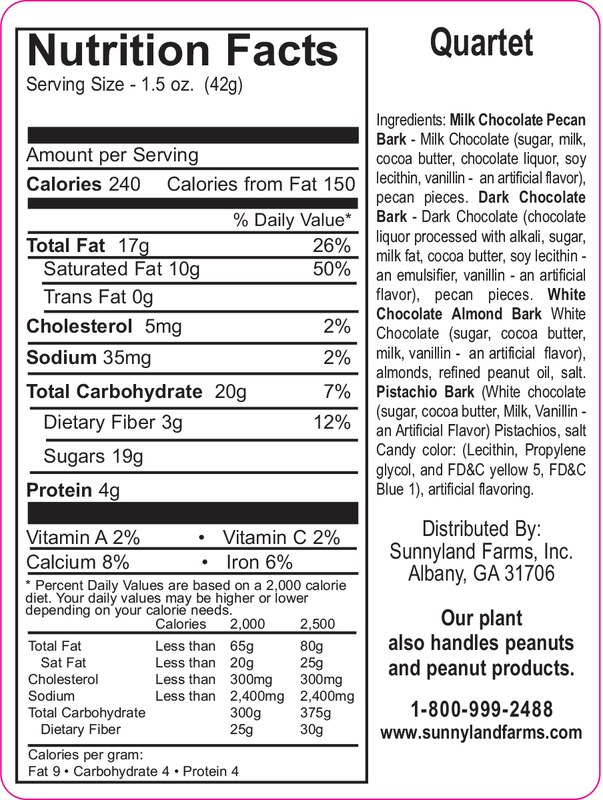 Four delicious Barks! 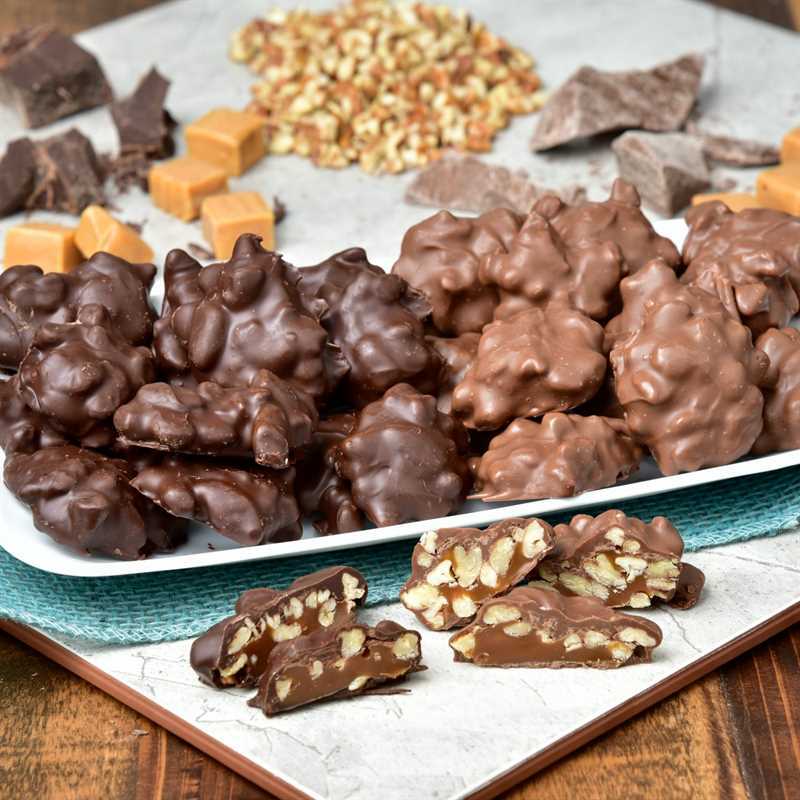 Dark and Milk Chocolate blended with fresh Pecan Pieces; our rich White Bark with crunchy Almonds; and our very own Pistachio Bark – a creamy pistachio-flavored candy filled with crispy pistachio pieces. 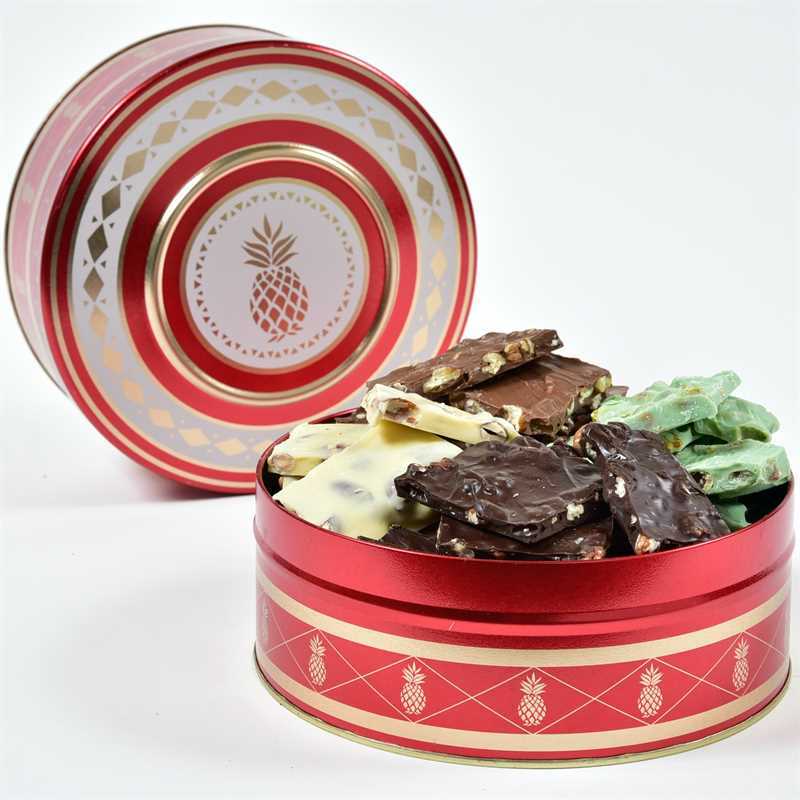 Make everyone happy with this fabulous collection of Chocolate Bark. 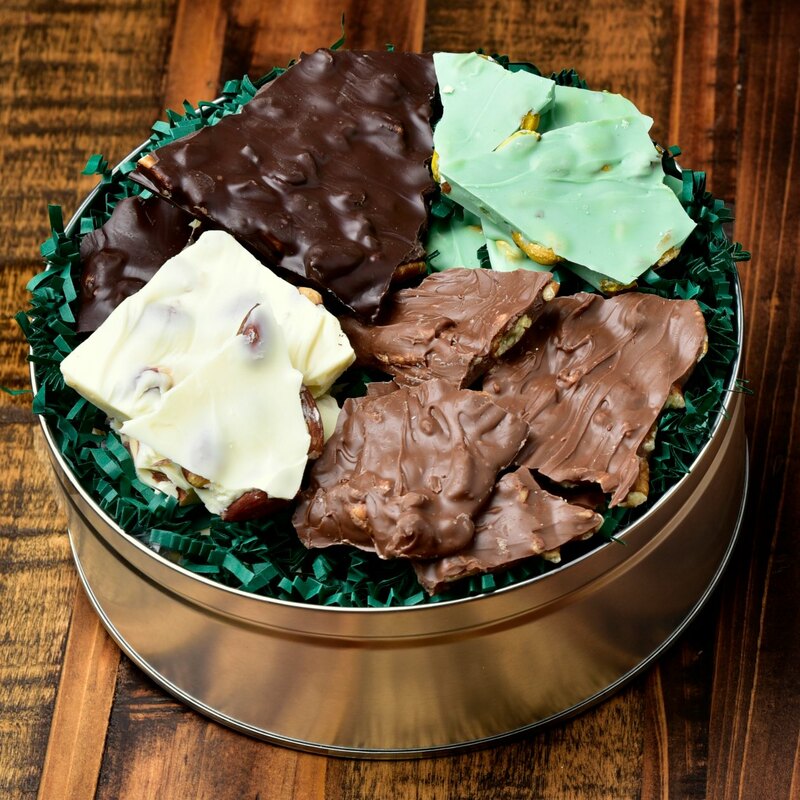 Our Chocolate Bark Quartet comes with both our Dark Chocolate and Milk Chocolate Pecan Bark, our Whit Chocolate Bark with Almonds and our very special Pistachio Bark, a unique blend of creamy pistachio candy combined with crunchy pistachio pieces. 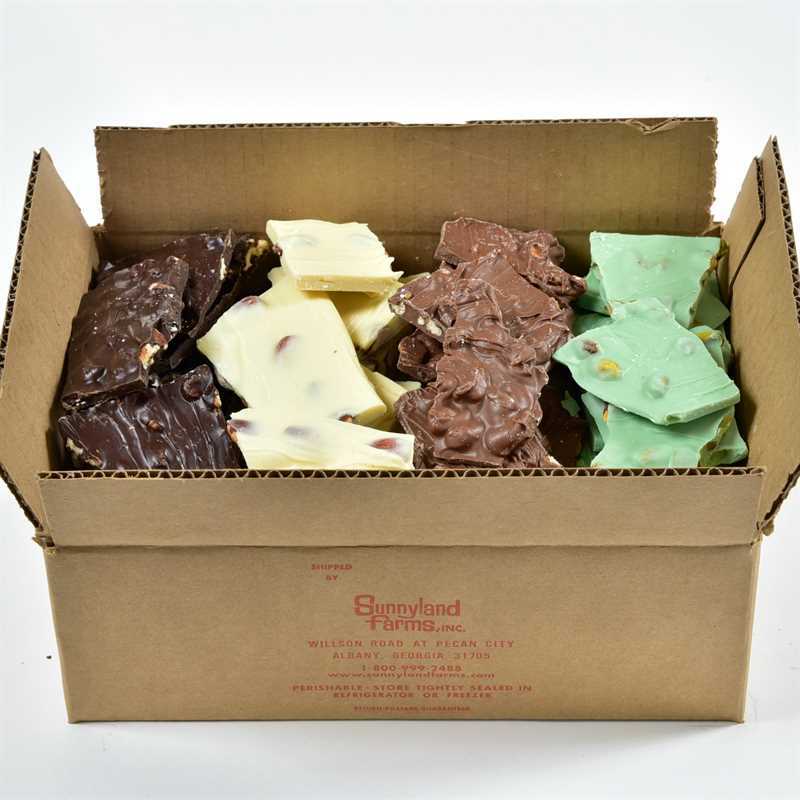 Our Chocolate Bark Quartet comes in a variety of packaging options to best suit your needs. 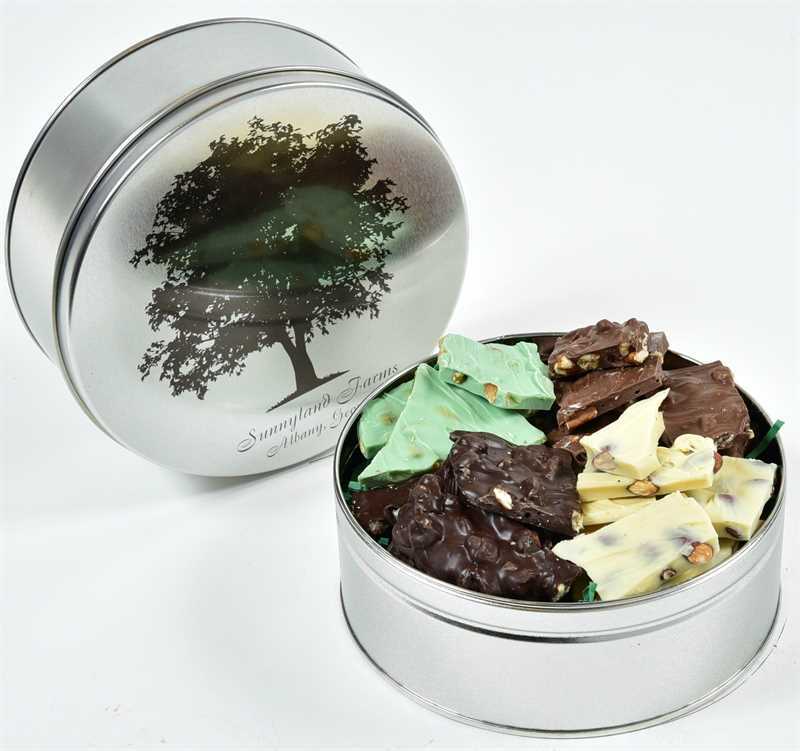 Our gift tin selections are perfect for a wide range of occasions, from corporate to personal. Looking for the most bang for your buck? Then choose one of economical home boxes. All packaging comes individually or by the case to truly maximize the savings. And of course, free shipping has always been our standard at Sunnyland Farms so there are never any surprises at checkout. 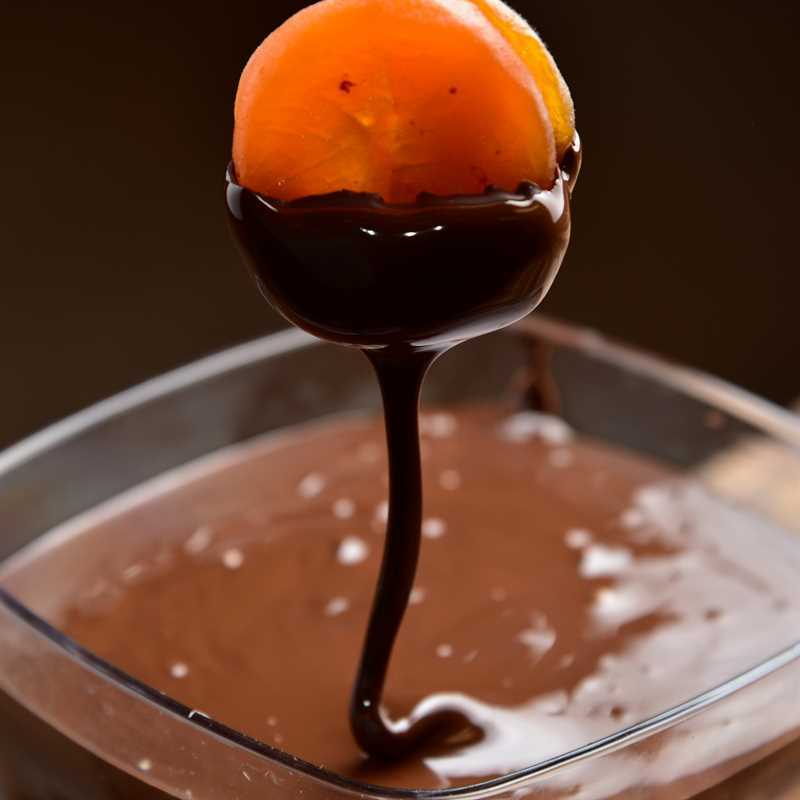 Be sure to browse our entire gourmet candy collection! 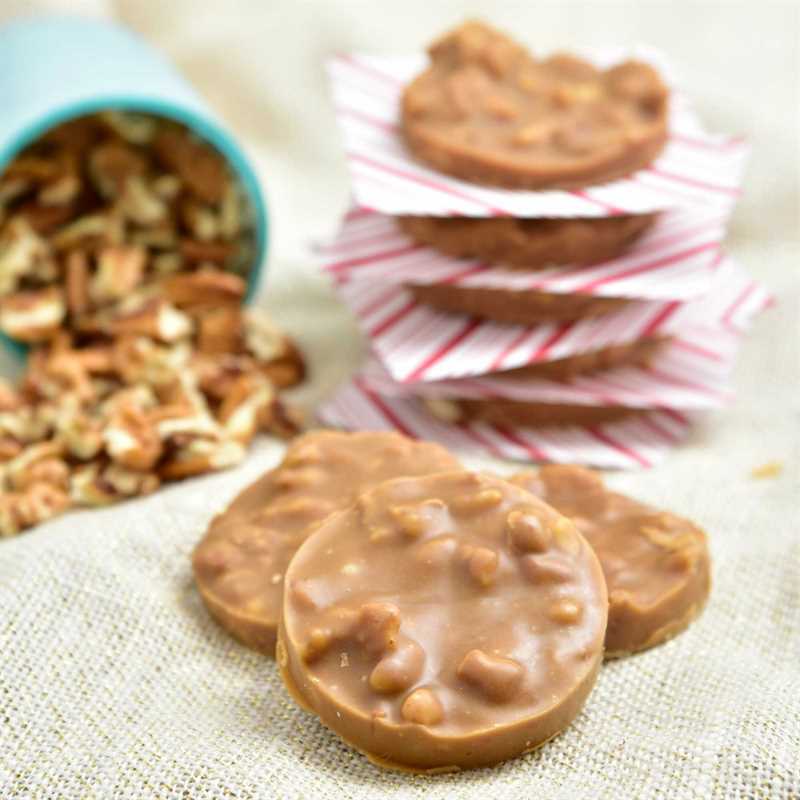 We have many other candy treats fresh from our kitchen to choose from.